Today was the annual Hershbergers Farm and Bakery Fall Family night. 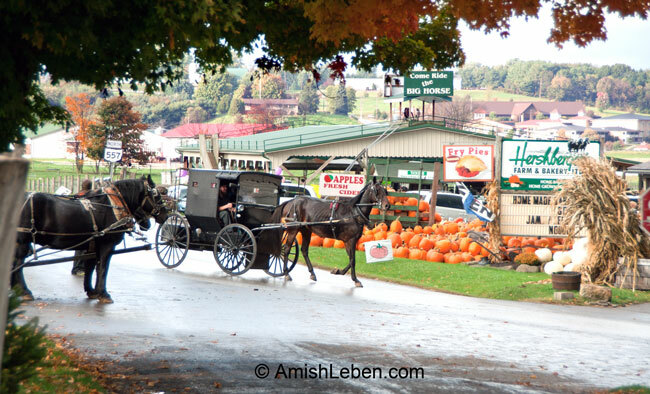 This is a very popular destination for visitors to Ohio Amish Country. See listing at Hershberger’s Farm and Bakery.